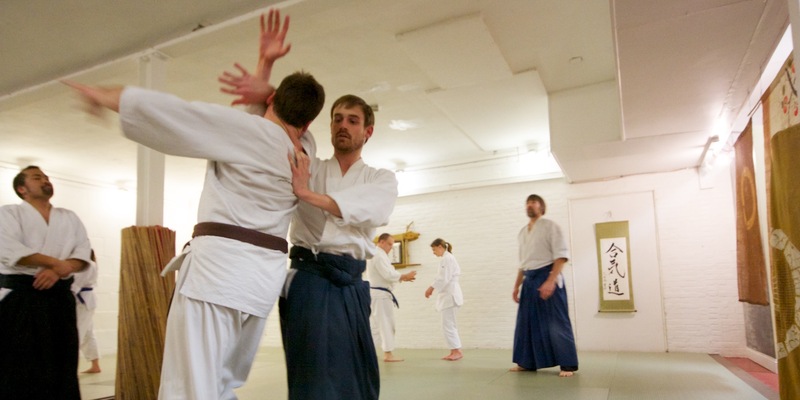 The techniques of Aikido are intended for us to realize our potential as powerful, compassionate, self-aware human beings. 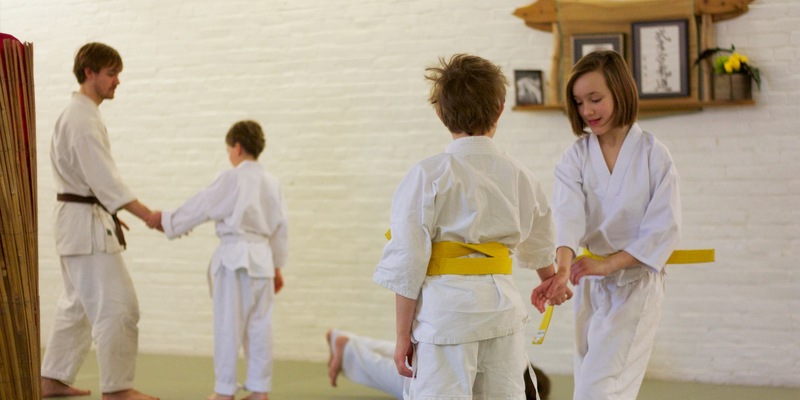 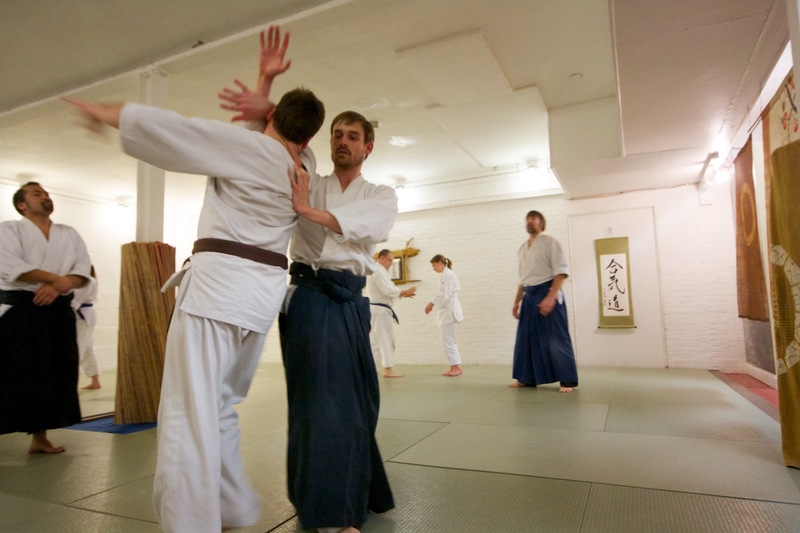 How to begin: Anyone considering starting training is welcome to come and observe class at any time. 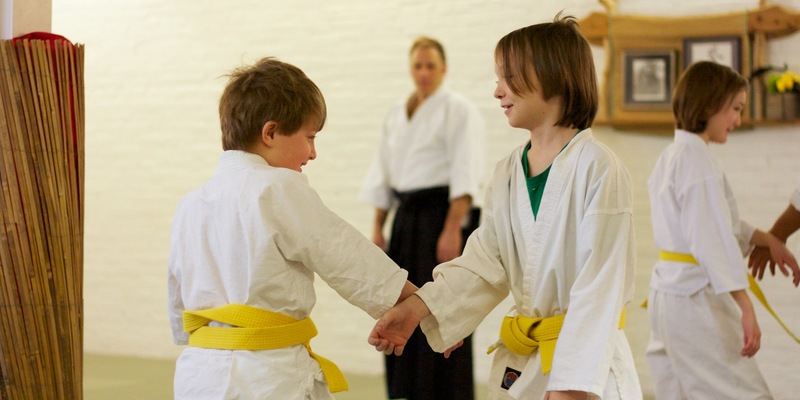 Currently there is a beginners series (10/4 -11/8, 2017) Mondays and Wednesdays at 5:30 until 6:30. 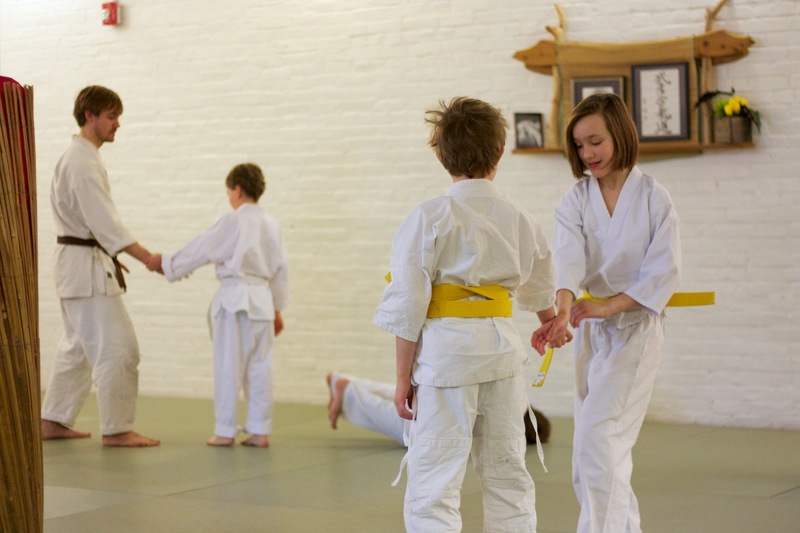 You are also welcome to join during our other scheduled times of practice. 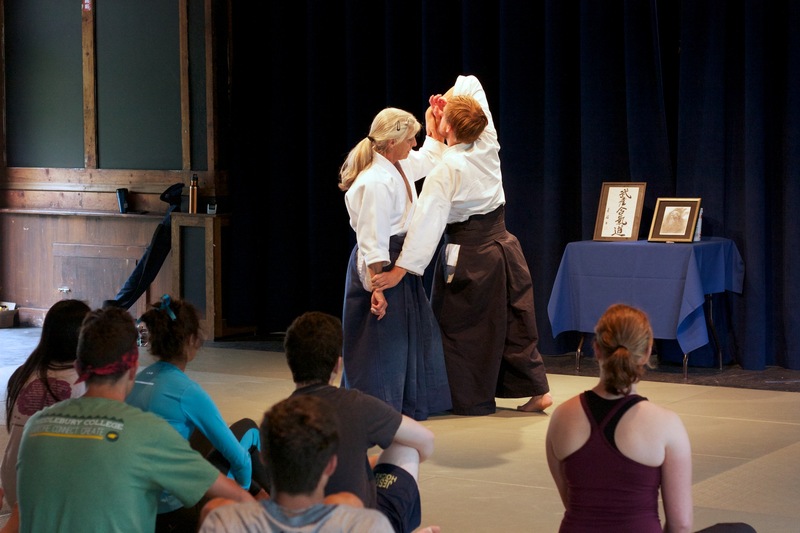 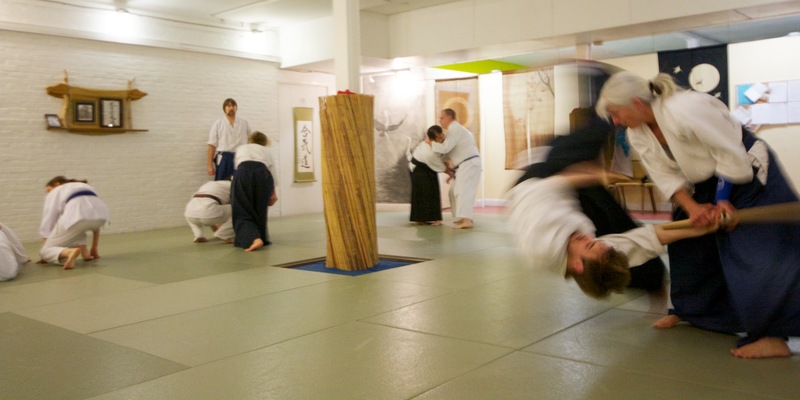 Middlebury College Students can join the adult classes at a reduced fee by being part of the Middlebury College Aikido Club. 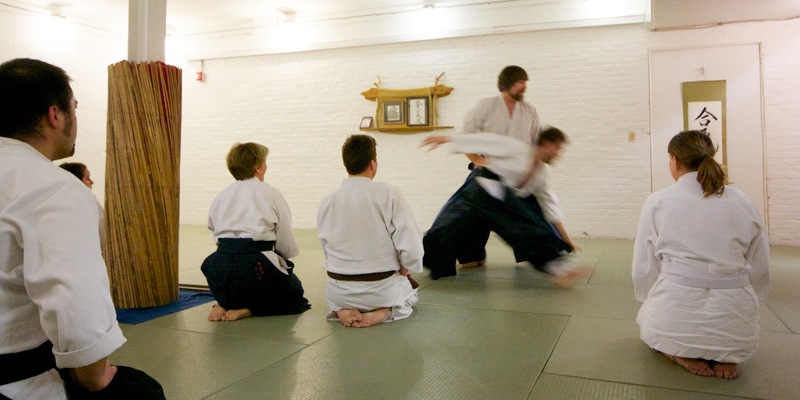 The Club often invites visiting instructors for special workshops and seminars.